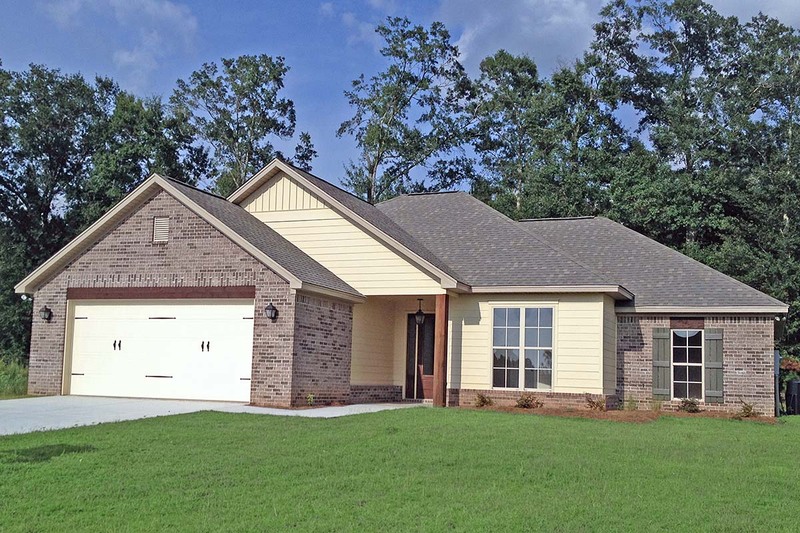 Beautiful Craftsman home with 4 bedroom and 2 baths. This home features an open plan with large master suite, walk in pantry, lockers and much more. The oversized windows on the rear allow an abundance of natural light to brighten the room. The large utility room is perfect for that large family that needs the extra space.